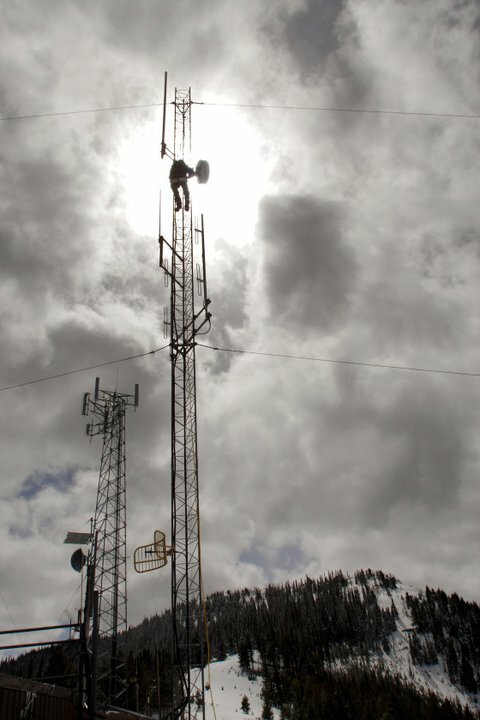 Founded in 2010, WVN is Wallowa County’s premier high-speed internet provider. Our headquarters are in Enterprise, OR. We offer broadband internet access in Enterprise, Joseph, Wallowa, Lostine, and surrounding areas in Wallowa County, Oregon. Our wireless packages are a new level of speed and quality. Give us a call today to get started.